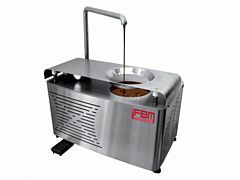 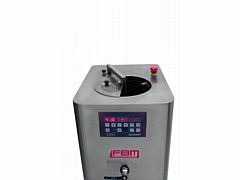 Pann is the FBM's bowl coating pan. 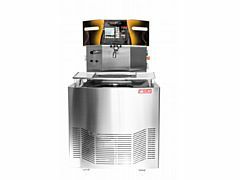 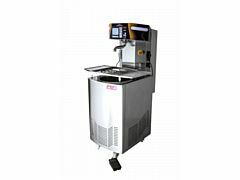 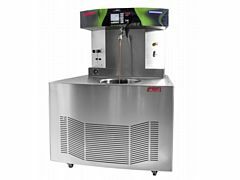 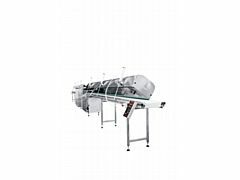 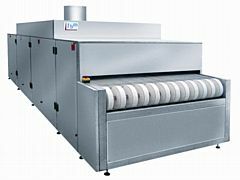 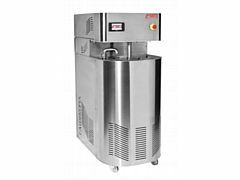 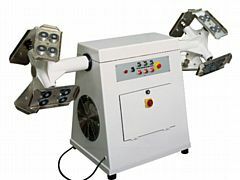 The machine is designed to coat the products with spherical shape and lightweight consistency. 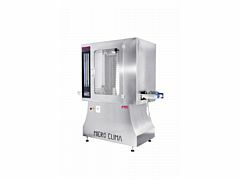 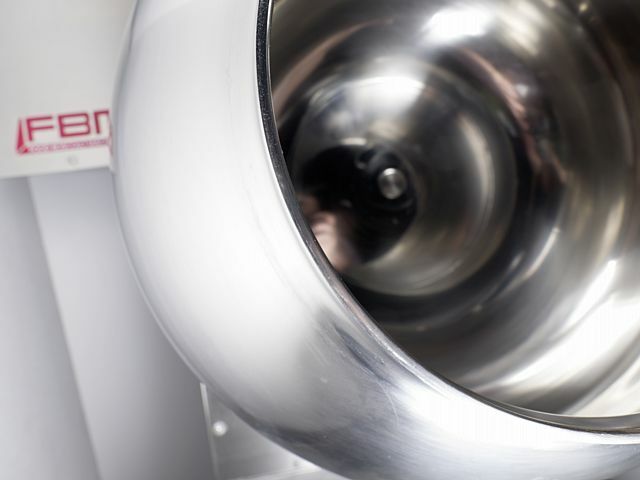 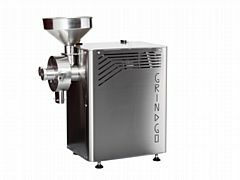 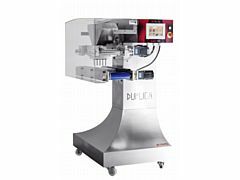 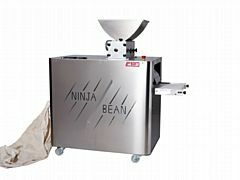 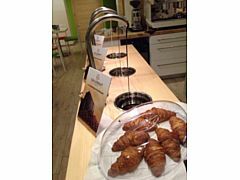 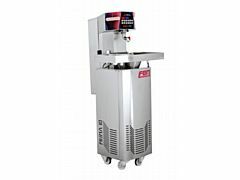 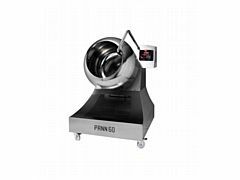 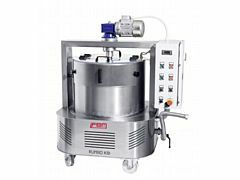 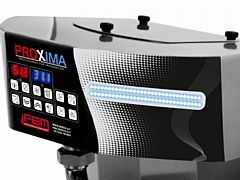 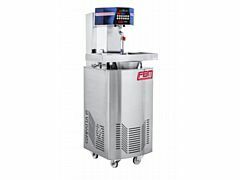 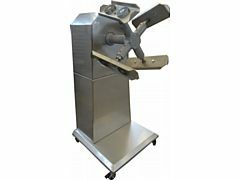 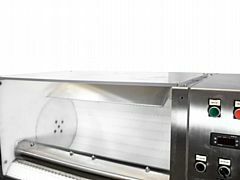 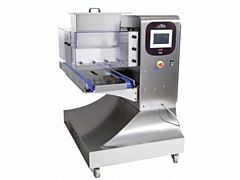 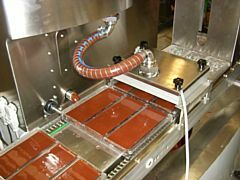 The rotating bowl speed is adjustable to improve the coating of products that might be different in weight and dimensions. 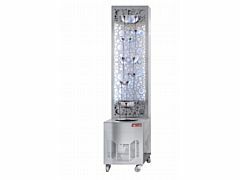 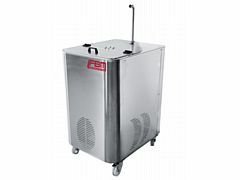 Thanks to its size it fits into any workshop and it is competely made from stainless steel. 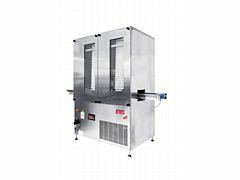 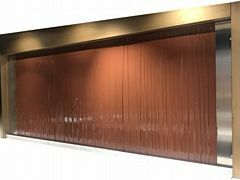 A forced air ventilation system is built into the housing and can provide hot/cold air, as adjustable hot temperature. 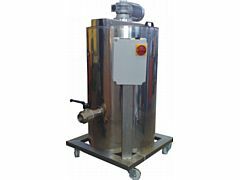 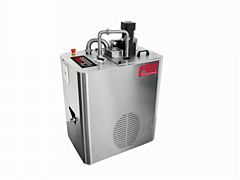 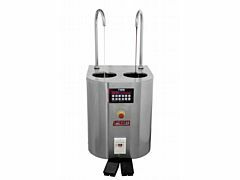 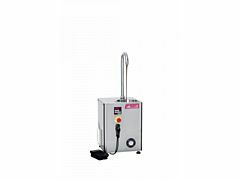 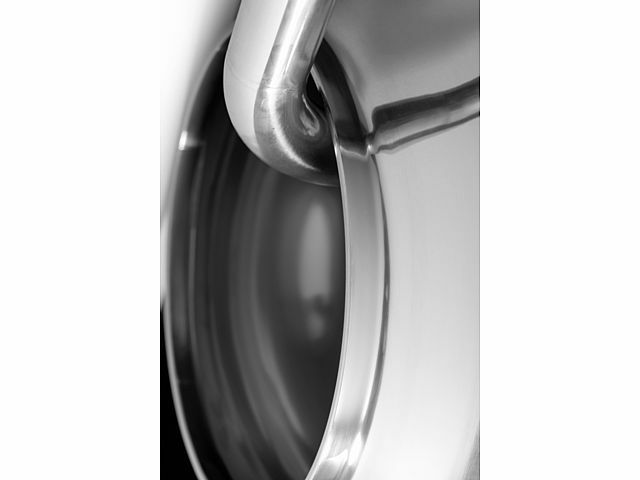 A stainless steel tube inflates the air directly into the rotary bowl to speed up the whole process. 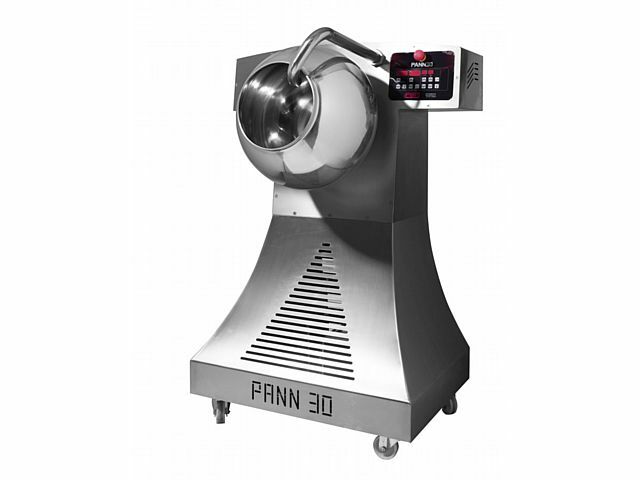 All aspects of the operation of the Pann are accesible via a custom-programmed dedicated cpu.